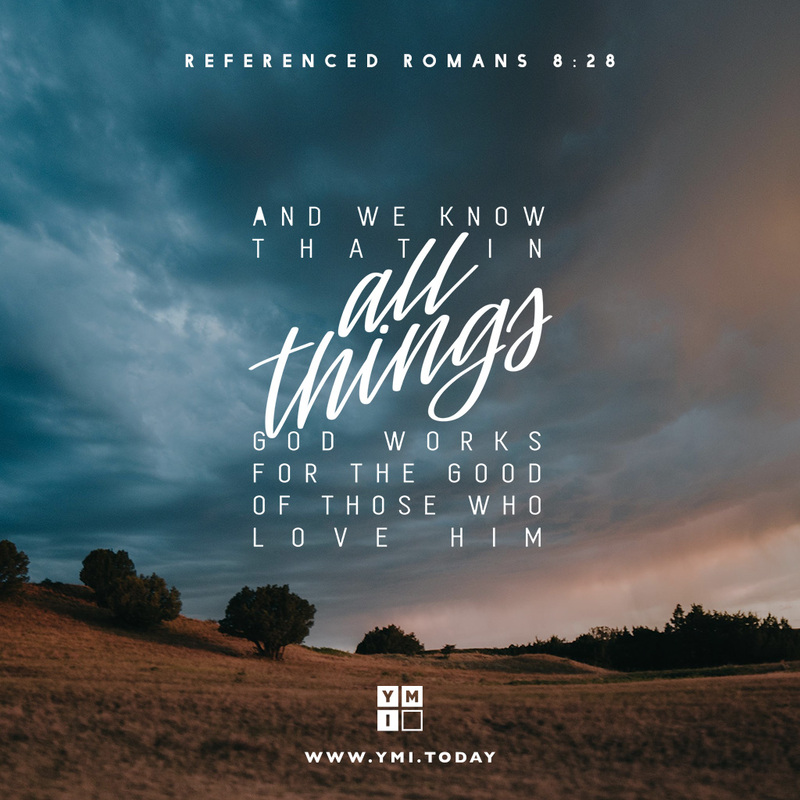 When quoting Romans 8:28, we often begin with the words, “All things work together for good.” But the verse really begins like this: “We know that all things work together for good to those who love God.” Our knowing comes by faith. By faith we are confident that God will never disappoint us. The next time it seems as if your last hope has gone up in smoke, remember what “we know” to be true (Romans 8:28). When God says that all things work together for good to those who love Him, He means all things!